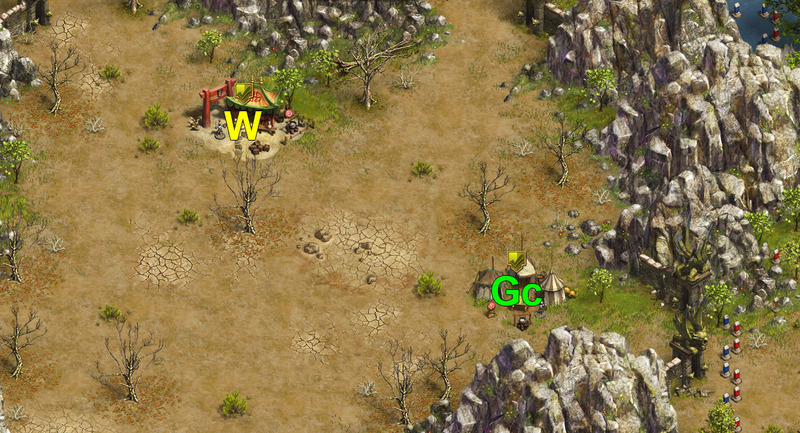 Attacking camp 3, we send General to camp 5, General will be intercepted and attack camp 3. After winning the fight retreat General. 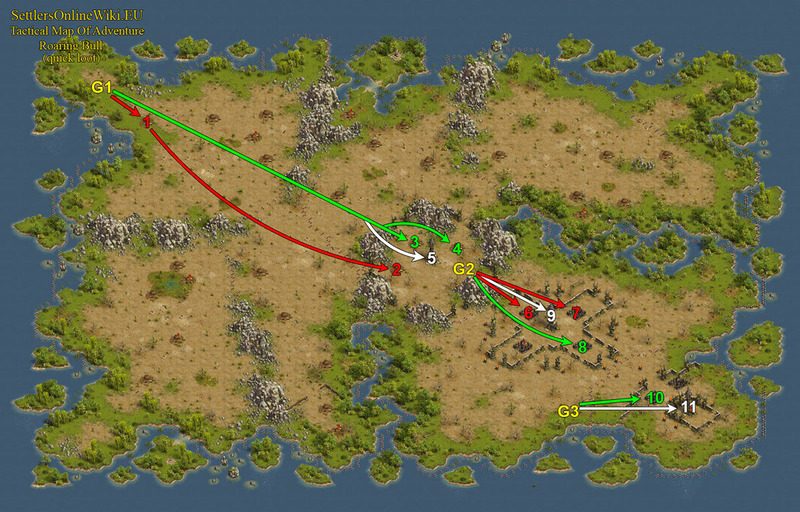 Attacking camp 4, we send General to camp 5, General will be intercepted and attack camp 4. After winning the fight retreat General. Blocking the camp 3 is risky. You’re doing this block at your own risk. 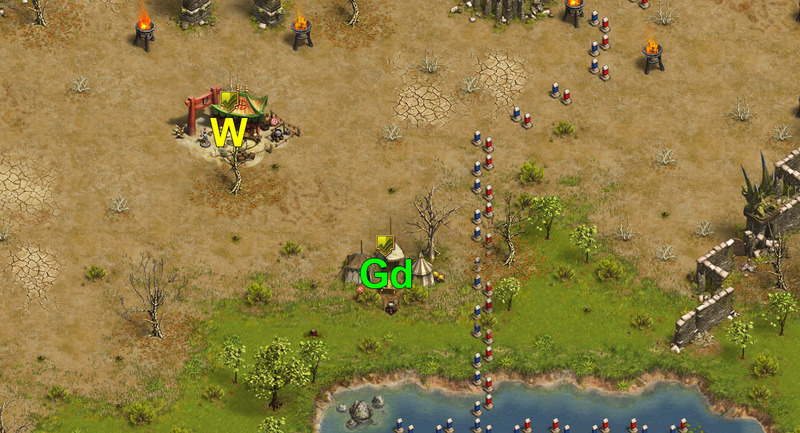 from W (1 wave (MMA) 147 Recruit, 1 Elite Soldier, 72 Cannoneer) send Master to camp 5.
from W (1 wave (MMA) 187 Recruit, 1 Elite Soldier, 32 Cannoneer) send Master to camp 9.
from W (1 wave (MMA) 120 Recruit, 42 Militia, 58 Cannoneer) send Master to camp 11.